Reading specialist Lisa Schmittle, will be teaching a Jazz Story Time in July as part of SummerQuest: Libraries Rock! 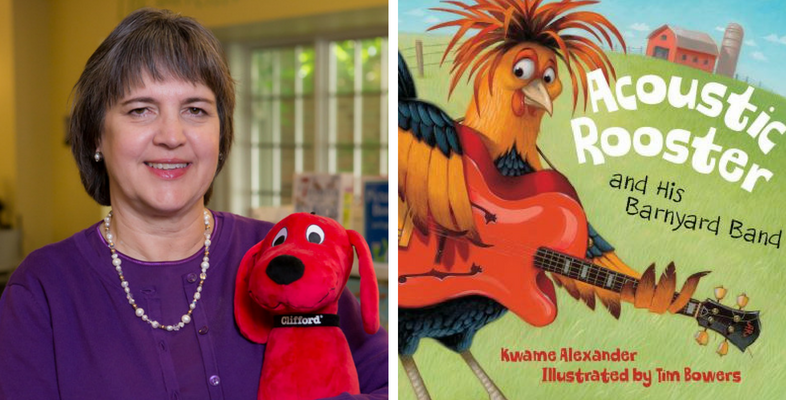 She offers families a fun and educational story experience based on the picture book “Acoustic Rooster and His Barnyard Band” by Kwame Alexander. She combines Alexander’s jazz story with foundational art and math (STEAM) concepts related to this summer’s musical theme. This special Story Time is geared toward families with children ages 4-12. 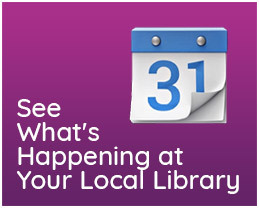 It is free to attend the program and no registration is required to jam with Miss Lisa at a local library. Would you like to learn teaching techniques to use at home? Lisa graduated from Shippensburg University with a Master of Education as a Reading Specialist. 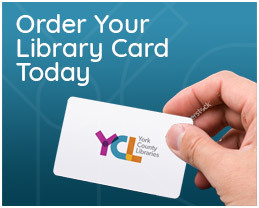 She spent 12 years educating in schools before coming to YCL. Miss Lisa has been designing and implementing high-quality early childhood educational programming with us since 2005. In this summer’s Story Time, Miss Lisa will be introducing participants to the world of jazz. All the while, modeling fun teaching techniques adults can use at home with their children. How can libraries help keep my kids learning over the summer?